K-13 listed in (6) UL BXUV Guide Design Assemblies as allowable sprayed fiber for application over Spray-Applied Fire-Resistive Materials. 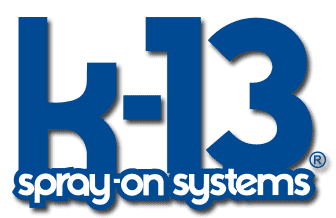 K-13 insulation is the spray-applied cellulose insulation tailored to your specific project requirements for insulation (R-value), noise reduction (NRC), color, durability, condensation control, texture, and aesthetics. In addition, it usually provides these features at lower installed prices than many common systems such as rigid board and batt insulations, sprayed plasters, and acoustical ceilings. It is applied to virtually any properly prepared surface configuration of wood, steel, concrete, glass and other common construction surfaces. 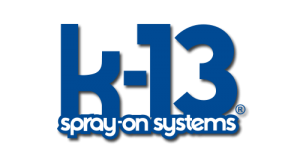 K-13 can be sprayed up to five inches thick overhead in one application without mechanical support. Additionally, K-13 insulation serves as the exposed finish requiring no additional materials. 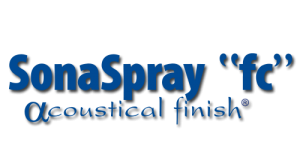 SonaSpray “fc” is a spray applied acoustical insulation texture designed for a wide range of project types. SonaSpray “fc” provides an attractive, high performance solution to acoustical and lighting design objectives in both new construction and renovation projects. Typical installations include: schools, churches, passenger terminals, libraries, cafeterias, offices, hotels and condominiums. Celbar is a blend of specially prepared cellulose fibers, organic in nature, treated with adhesive and fire resistant chemicals. When sprayed in place, the interlocking fibers result in a mass that produces excellent sound and thermal properties. 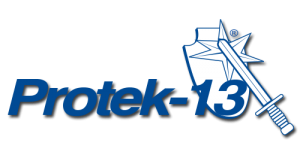 Whether your facility has been around for years or is currently under construction, protect your fibrous insulation and fireproofing with Protek-13, a spray-applied, water based vinyl acrylic emulsion containing interlacing/bridging fibers, which form a protective white coating over fibrous surfaces. Ure-K is a thermal barrier approved as a building interior insulation to delay the ignition and reduce the surface burning rate of low melting, combustible rigid spray-on polyurethane foam. 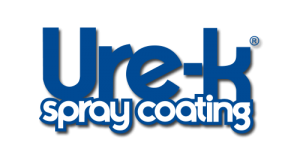 Ure-K may be sprayed over foam in existing buildings or it can be used as a protective coating over foam in new construction projects as a combination system. 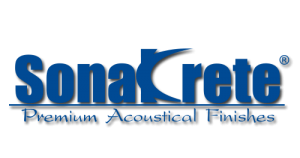 SonaKrete is a high performance, Class 1 Fire Rated, acoustical finish system. It is available in white, arctic white, and specially matched colors, providing for an exceptional range of design options. Engineered for application to virtually any common substrate, SonaKrete forms a strong durable resilient bond. Typical applications include sanctuaries, fellowship halls, hotel ballrooms, conference areas, offices, museums, libraries and many more. Check out the latest from ICC as we keep you updated about exciting new projects and news about our company. 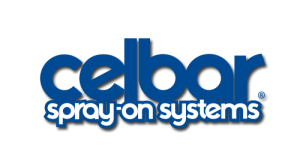 International Cellulose Corporation offers FREE online continuing education on Spray-Applied, Cellulose Acoustical Finishes for Open-Plan Design. © 2018 International Cellulose Corporation. All Rights Reserved.